Join us on April 26th for our Annual Auction! Look for flyers coming home soon! 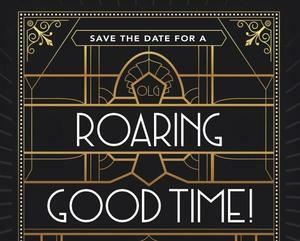 Calling all OLA Alumni, join us on the evening of Wednesday, June 5th for our first induction into the OLA Hall of Fame honoring Sr. Martha Marie Pooler. 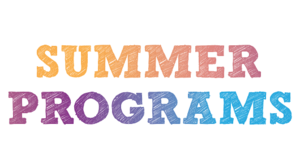 Click here to learn more and register for Summer Programs at OLA! 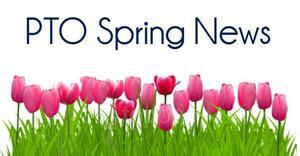 Registration forms are due by April 12th. 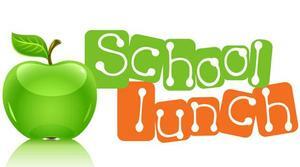 Catch up on the latest PTO News! 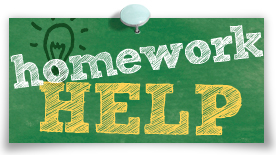 The Student Council is offering homework help after school for students in grades 2 through 6 on Monday afternoons in March and April. Click to sign up and learn more. Please print, complete the order form and submit to your child's homeroom teacher. OLA Boys Win the 2019 Malden Catholic Quiz Bowl! 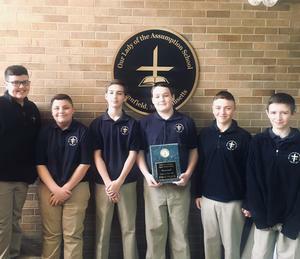 Congratulations to our 7th grade boys who attended and WON the 2019 Malden Catholic Quiz Bowl - we are so proud of you all! Please consider supporting the OLA School and Church Lenten Almsgiving Project by collecting coins for this amazing cause. A collection jug will be located at the office for donations. Help support the Student Council and donate nonperishable to the Lenten Food Drive through Friday, 4/12. 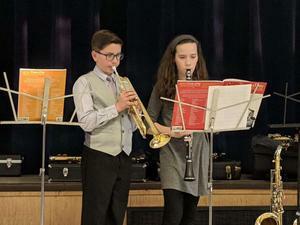 Congratulations to the OLA Band members and Mr. Schafer on their performance at the band recital!